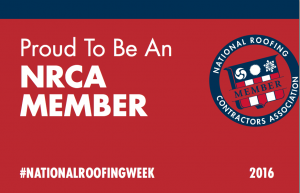 The NRCA’s National Roofing week is happening June 5-11 this year, and we couldn’t be more excited! This annual tradition of increasing awareness across the U.S. about the importance of hiring a professional roofing contractor, and making informed decisions about maintaining or replacing any roof system, is one of our favorite weeks each summer! Your biggest asset is your home, and one of the main goals of National Roofing Week, is to bring attention to this often overlooked part of your home – your roof! When you don’t pay attention to your roof, it can fall into disrepair costing you time, effort, and money! 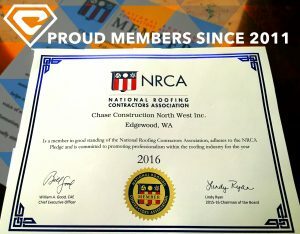 The National Roofing Contractors Association (NRCA) wants to highlight the significance of hiring a professional roofer. Too often we are hired to fix the work of a substandard roofer that is now out of business. We are happy to fix the problem, but it is costing our customers time and money that they would have saved if they hired a professional roofer to begin with. 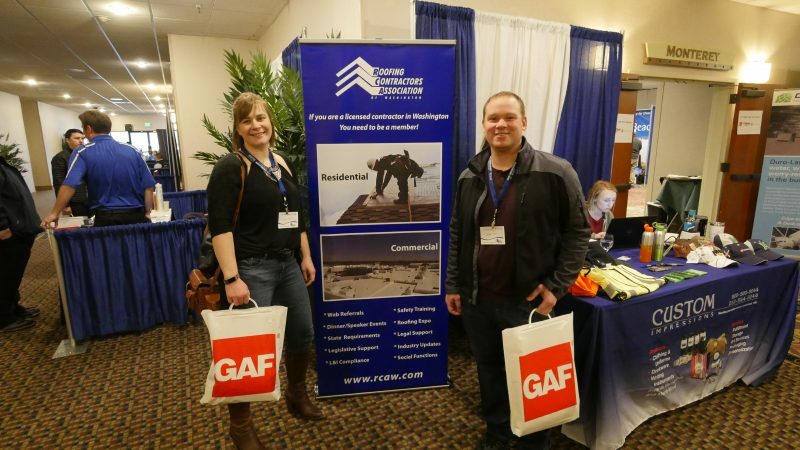 Anyone can become a roofing contractor, so how do you know that you are getting a quality roofing contractor like Chase Construction NW, Inc.?